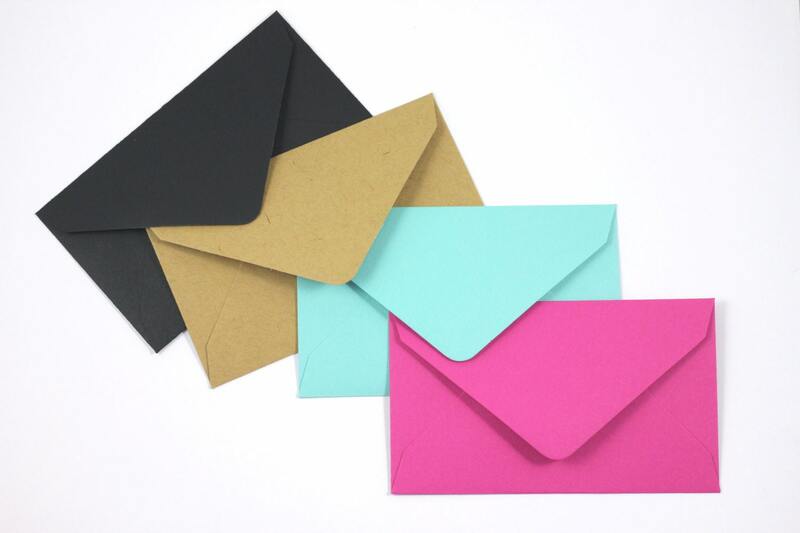 • Set of 10 mini envelopes. 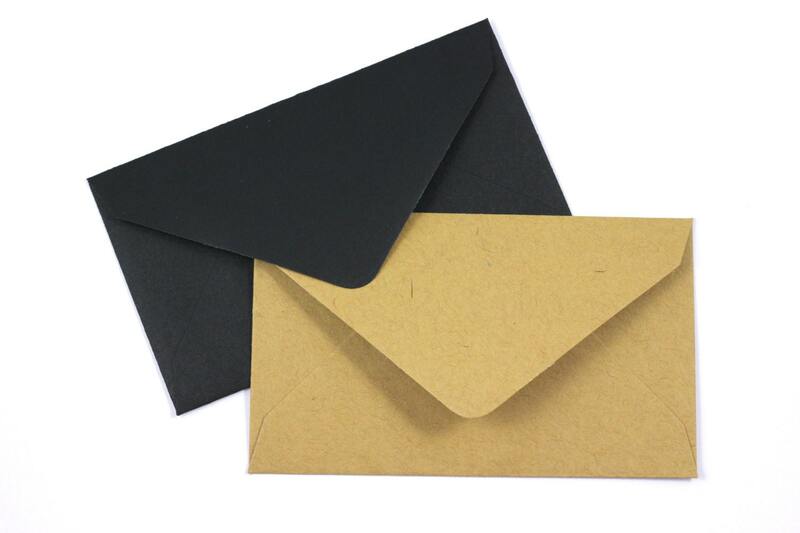 • Each envelope measures 2.5" x 4.25"
• Adhesive is moister activated. 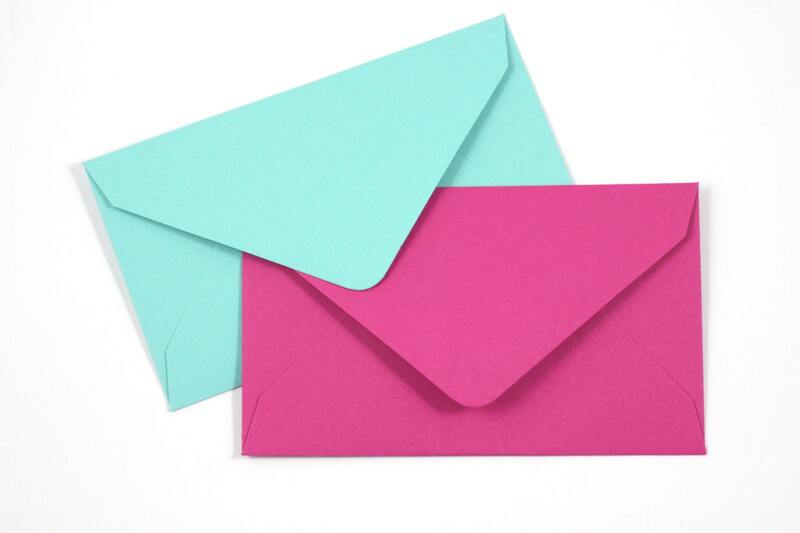 View all of our envelopes at the following link. Fast shipping!! 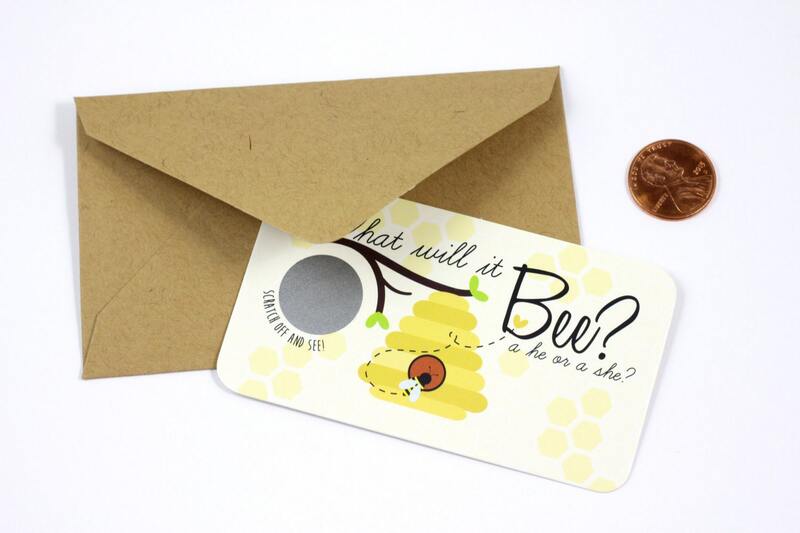 Great seller communication! Product is exactly what I expected! Very happy, will order again. Our families loved this idea for our gender reveal, we ordered pink and blue wrapped chocolates from lindor truffles and made little bags for everyone and did the reveal at our family Christmases. It was perfect!